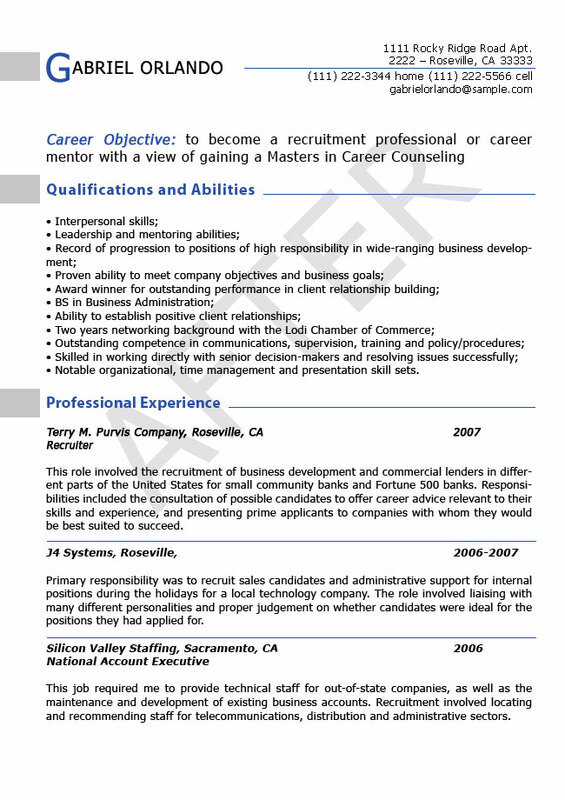 A well-written resume is a requirement if you want to get interviews and job offers. Do you already have a resume that was written by you, but all your attempts to get the job fall short of your goals? We know what is wrong - your resume is lacking some important details that maybe you did not notice. When the lack of catchy phrases, mistakes or other important points are noticed by the employer, your resume gets put aside. 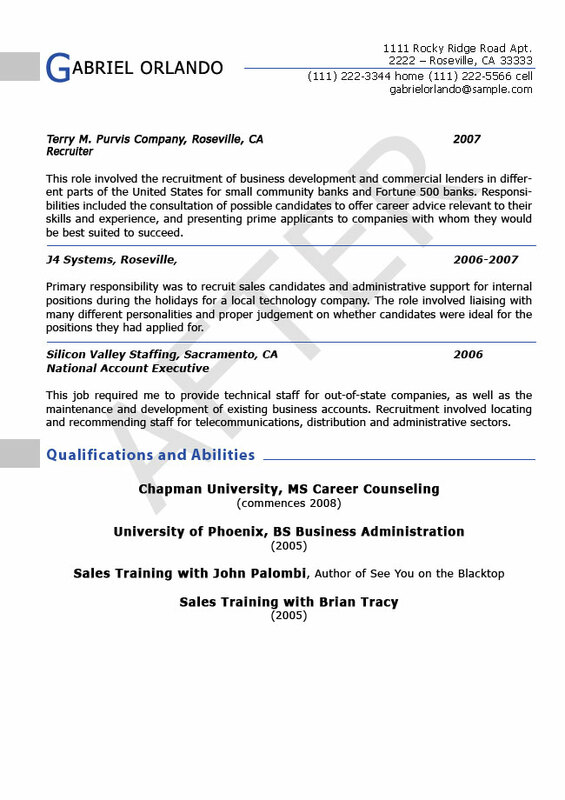 Resumesplanet.com offers to help you reflect on your strengths, accomplishments, professional qualifications effectively in your resume as well as revise it for any spelling errors, punctuation or grammar mistakes that could make a difference to being hired or not. 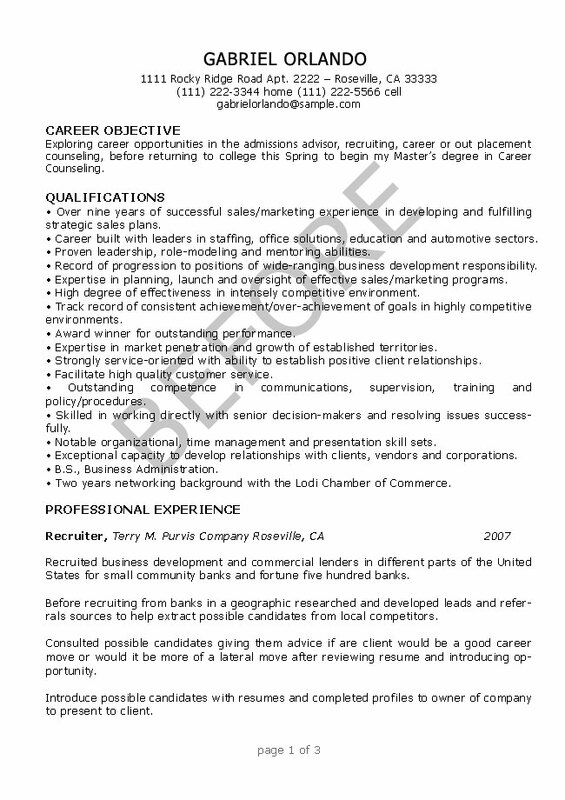 You do not need to create a new resume if you trust your current one to our professional resume editors. We guarantee to revise your resume so that it will transform from a weak one into an effective resume noticed by all employers. 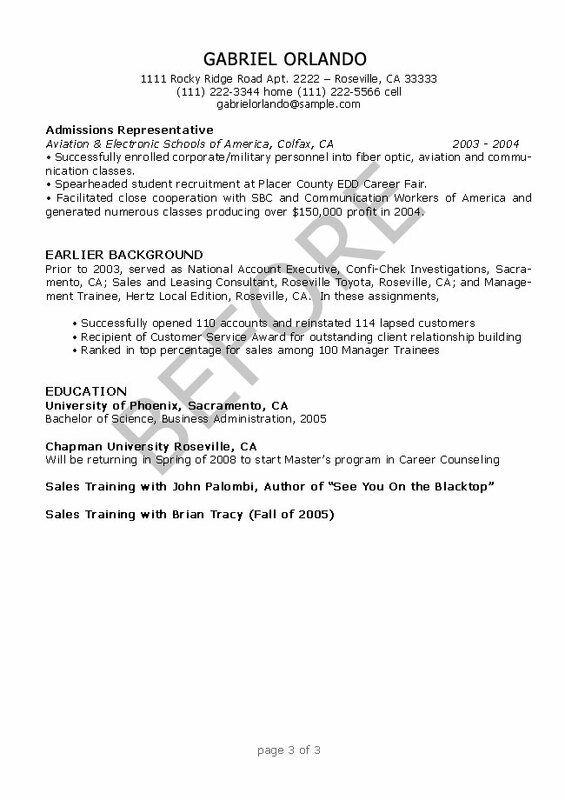 You are free to see a resume-editing sample provided by our experienced resume editors to make sure you leave your own resume in reliable hands.